About the Children's Department: My Top Five Ways to Show Love to the Children in Our Ministries - #1 Tell Them About Jesus! 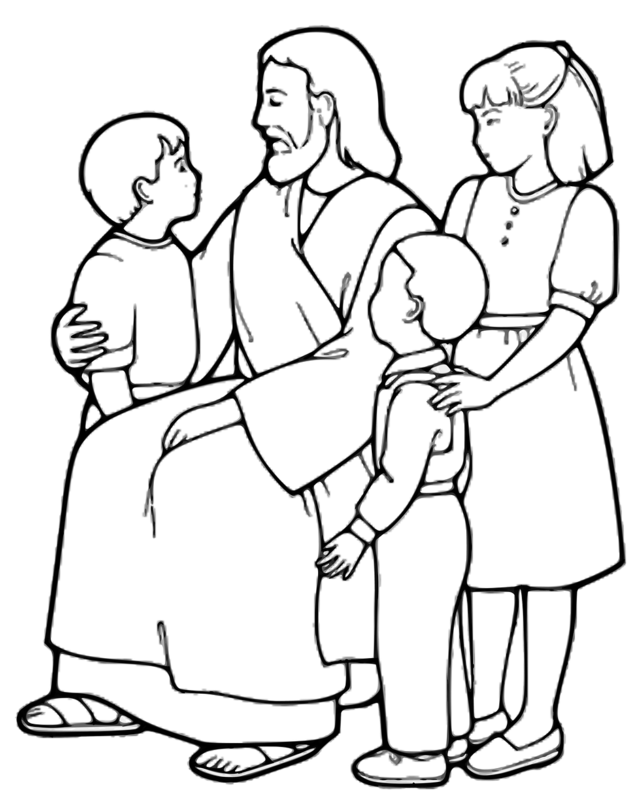 My Top Five Ways to Show Love to the Children in Our Ministries - #1 Tell Them About Jesus! children in our ministries . . . say it, give them your attention, greet with a smile and by knowing their names and giving hugs, pats on the back and high fives. All great ways to show love to children, but today I'm sharing with you my #1 way to do this . . .
Tell them regularly about Jesus' love for them. There is nothing more important for anyone to know in their lifetime, so telling children about how very much Jesus loves them definitely shows them love! We absolutely want the children in our ministries to know the people who lead and teach in their children's ministry, most certainly loves them. We do this by being intentional about introducing them to the One who loves them the most - Jesus! What do you do to show your love to the children in your ministries?